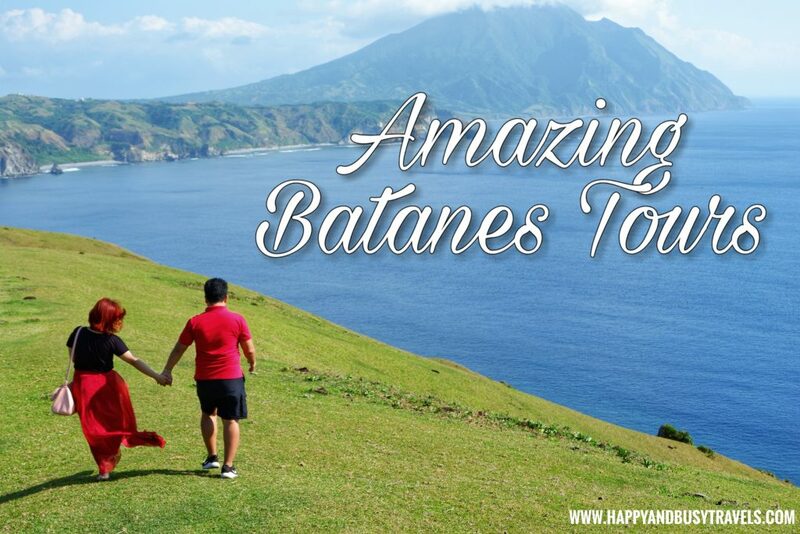 The key to the success of our Batanes trip, is when we got a tour package from Amazing Batanes Tours. They are one of the travel agency pioneers in Batanes. 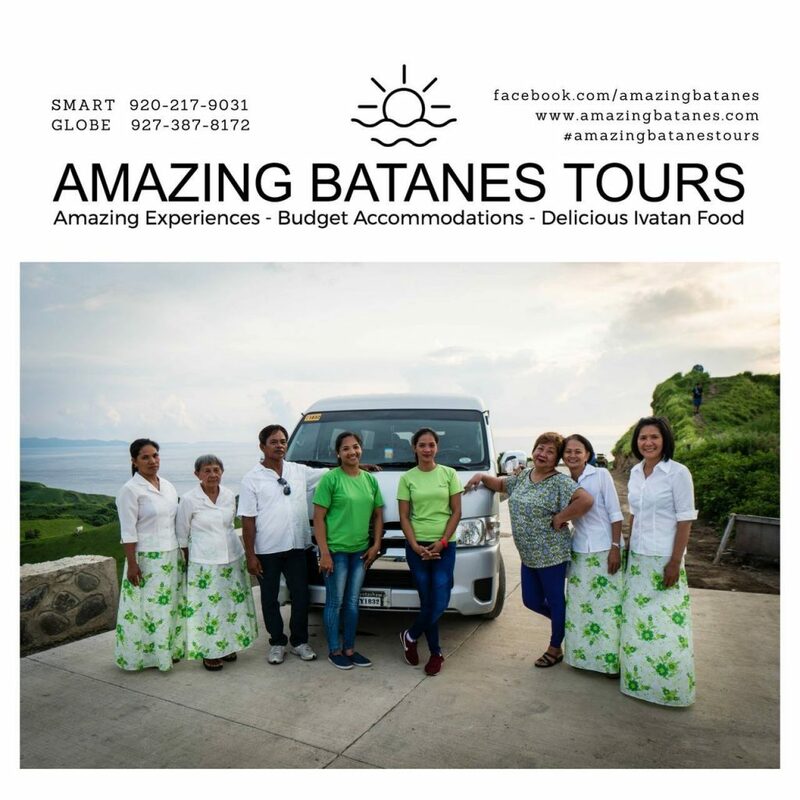 Why Book with Amazing Batanes Tours? There are a lot of reasons why we recommend their services to everyone. 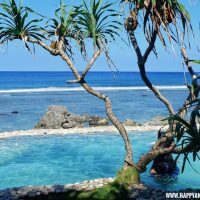 They are not the cheapest, and not the most expensive travel agency in Batanes, but they provided superb services. If you book a cheap travel agency, you will be in a tour with a lot of people because you will be grouped. On the other hand, it is not ideal to book a very expensive tour package especially if you can get the package at the right price. Amazing Batanes Tours provides private tours with the right price. 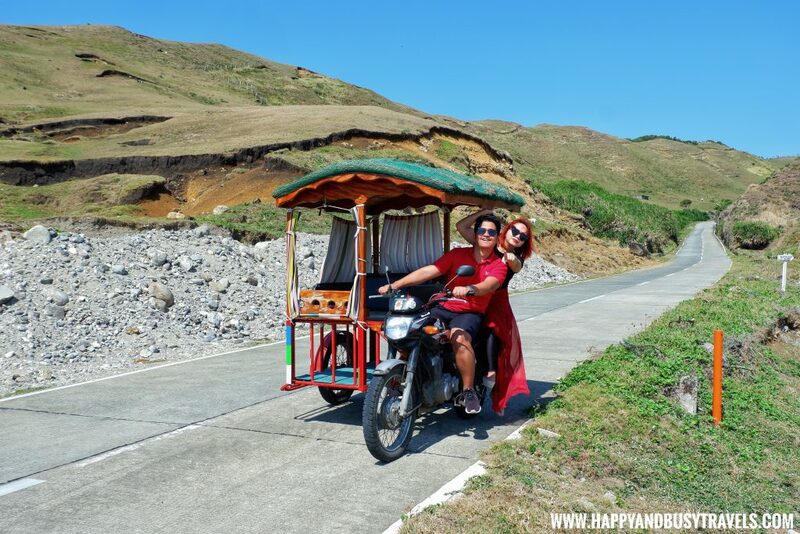 Amazing Batanes Tours provide flexible travel packages for the needs of each tourist. If you just need a tricycle, they can provide one. If you need an all-inclusive package, they have it. You just have to ask them and they will provide. If you also need to set up a romantic dinner, or propose to your love one, they can also arrange it for you. 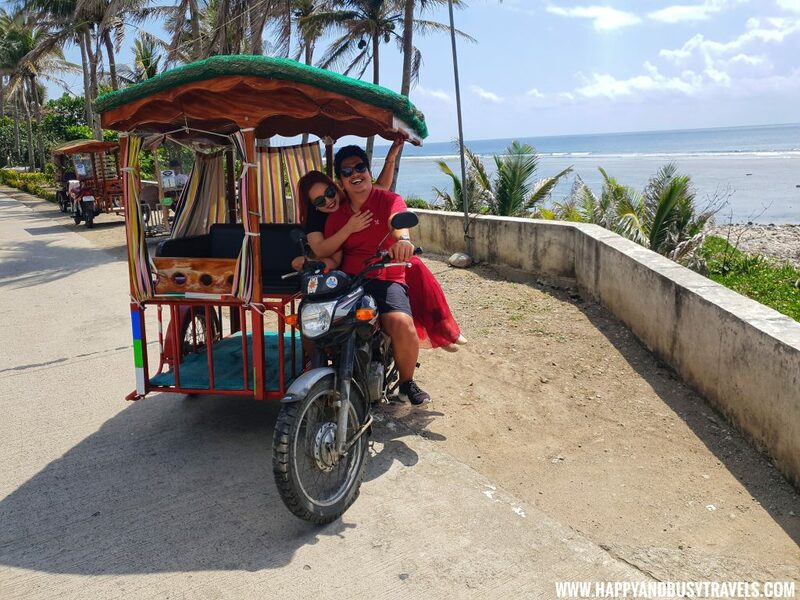 In our case, we asked them to arrange our tour in Basco Batanes and Sabtang Island via tricycle. Food is also inclusive in our tour, one lunch and one dinner. 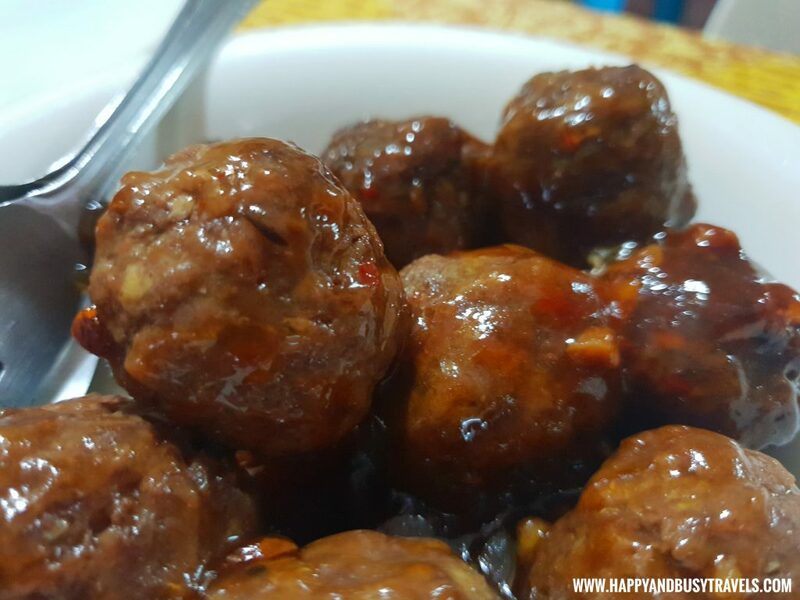 We were brought to Hiro’s Joy Cuisine and Catering Services to eat local Ivatan Food. Before our tour, the travel agency coordinated with us properly. They responded to our all of our questions immediately. I even have them send the travel voucher a lot of times in my email 😅 sorry for that, I think my email had a problem. During the tour, the travel agency did not leave us with coordinating with our driver. Then their driver/ tour guide takes good photos! Plus, he also assisted us very well and gave us a few tips. After the tour, the travel agency keeps on responding to my questions even though our Batanes trip is already over. 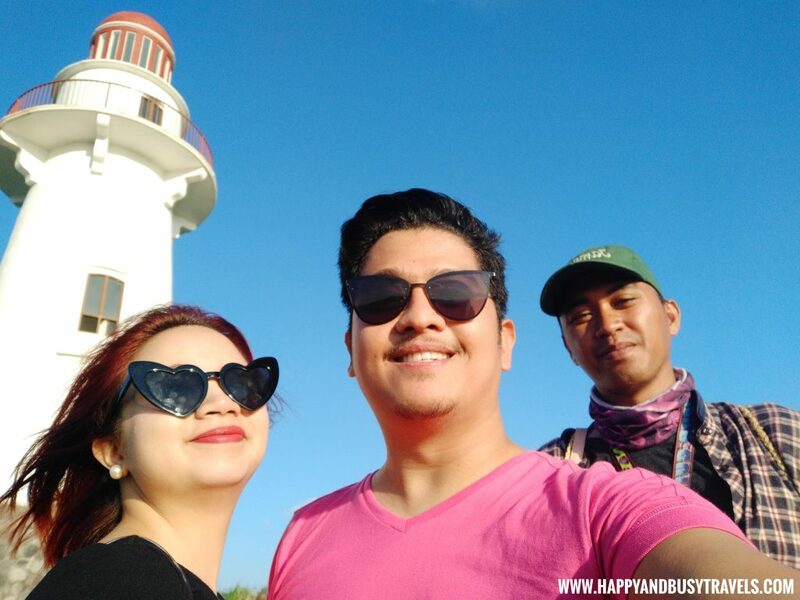 They helped me a lot in making my blog about Batanes. Dios Mamajes Ms. Lydia, Sir Hiro, and the team! Five smileys for the travel agency! We got their services during our 5-day stay in Batanes. As we requested, they provided us a tricycle with a driver and a guide and delicious Ivatan cuisine. We highly recommend that you book through their agency for a hassle free journey in the island.